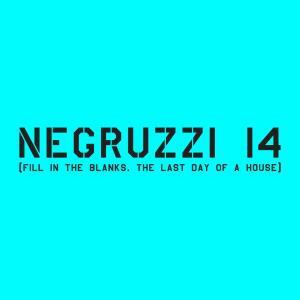 Negruzzi 14 is a house to be demolished in order to build a new one. Some artists will fill the space just before its collapse, proposing one-off show. A conceptual-sensorial time rift. The concept of the art show recalls the conceptual intervention Splitting (1973), when Gordon Matta-Clark "operated" parts from an abandoned house in Englewood, N.J.
"NEGRUZZI 14 (Fill in the blanks. The last day of a house)" Art Show in Bucharest. You can get here description, reviews, address, time and details of "NEGRUZZI 14 (Fill in the blanks. The last day of a house)" Art Show in Bucharest. Visit Bucharest Tips for more Art Show events in Bucharest!